Ah yes, the Super Bowl. A night where meat seems to be celebrated almost as much as the winning team. Burgers and hot dogs have a habit of taking center stage, often displacing meatless options. Well not this year. Instead, you (or your vegetarian friends) are going to feast like royalty on some damn good veggie-heavy options. Even better? These recipes have been created by some top chefs especially for the Instant Pot, practically guaranteeing they’ll be quick and easy. Vegetarian cuisine has come a long way from salads and soggy tofu. You can find a lot of foods that have flavors and textures that closely mimic meat, to satisfying plant-only dishes that’ll make you forget it’s missing any animal protein. Whether you’re in it for the Super Bowl, the Puppy Bowl, or even the Kitten Bowl, these are expertly curated veggie-friendly options — made super easy thanks to their Instant Pot-specific recipes — that will serve anyone from kickoff to final touchdown. To a large Instant Pot, add the olive oil and turn the pot to sauté. Once the oil is hot, add the onion and cook for 3 minutes. Add the garlic and spices and continue cooking for an additional 2 minutes. Add one cup of the tomato juice (reserving the rest for a consistency check down the road), and scrape up any stuck on bits of onion or garlic. This will prevent a burn warning on the Instant Pot while cooking. Add the remaining ingredients and stir to combine. Add enough tomato juice to reach desired consistency. Cover and seal the Instant Pot. Cook on high pressure for 8 minutes. Immediately release the pressure and carefully open the pot. Turn the Instant Pot to off and allow to stand uncovered for 10 minutes to thicken. Salt and pepper to taste. To serve, open a snack size bag of Fritos and give it a squeeze to gently break up the corn chips. Scoop a ladle of chili directly into the bag and top with shredded cheese and diced green onion, sour cream, and sliced avocado. 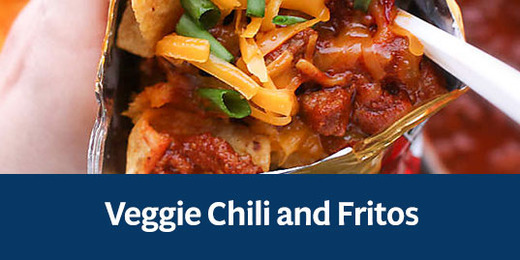 For an easy game day spread, have all ingredients out in buffet style for guests to build their own Chili Frito Bags. In your Instant Pot, drop all ingredients into the mix and put on the soup/broth setting. Cook with no air release for 12 minutes. Let rest for 10 to 15 minutes and release air. Blend with an immersion blender or in a food processor. 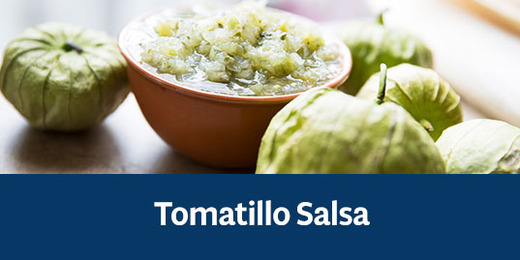 Be careful as salsa will be hot. If you don’t have an immersion blender, let it cool and then blend. Add additional water to get the consistency you like. Finish off with any additional kosher salt and ground black pepper. Sauté or fry the Beyond Sausages per the instructions using the Instant Pot rather than heating the oil using a regular pan. Mix egg replacer, almond milk and hot sauce, then set aside for 3 to 5 minutes to thicken. Mix all seasoned flour ingredients. Roll each brat one at a time into thickened egg replacer. Coat well then dip into seasoned flour. Make sure brats are well covered with flour. Repeat until all brats are dredged with a thick coat of seasoned flour. Gently place brats into hot oil. Do not crowd the pan. Allow each brat to get crispy and golden on all sides. Turn off the heat. 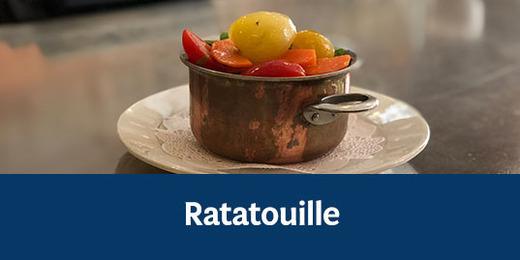 Place on a sheet pan or plate lined with a paper towel. Set aside as you prepare the hot sauce. Mix all seasonings and brown sugar. Being very cautious, pull 1 cup of the HOT frying oil and gently add it to your seasoning mixture. Stir until well combined. 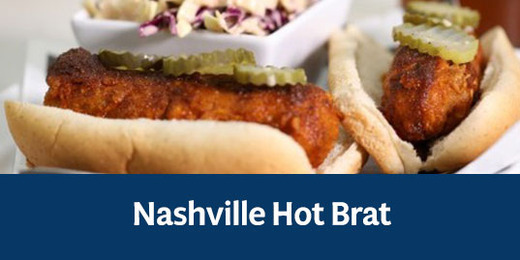 Place each brat on a slice of bread or bun, then spoon a generous amount of the Nashville Hot Sauce. Garnish with pickles. Serve immediately. Using the sauté setting, sauté onion and garlic with oil, stirring occasionally, until the onion is softened. Stir in the zucchini and the bell pepper and cook the mixture, stirring occasionally, for 15 minutes. Stir in the oregano, the thyme, the coriander, the fennel seeds, the salt, and pepper to taste and cook the mixture, stirring, for 1 minute. In a small saucepan, heat up 1 tablespoon of olive oil. Once heated, add onions and cook until lightly brown. Add spinach and cook until wilted. When done, remove from heat and set aside. Place the breadcrumbs on an oven pan and cook for about 3 minutes or until lightly browned. Remove and set aside. Gently wipe the mushrooms with a clean paper towel. (Do not wash; it will ruin their texture.) Cut off the stems and discard. 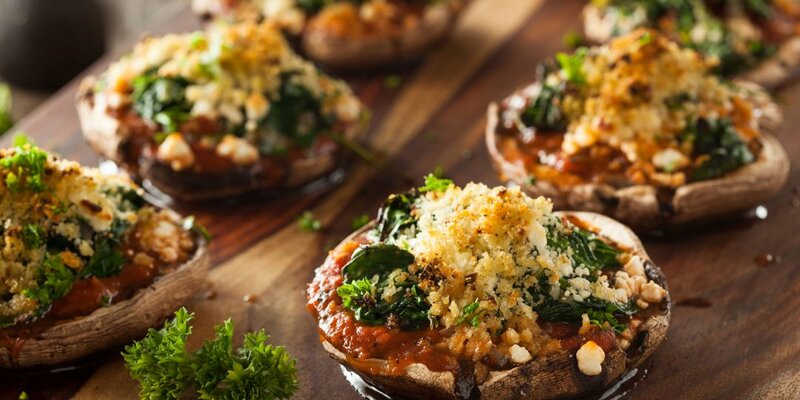 Assemble the mushrooms: Fill each mushroom halfway with marinara sauce. Add a spoonful of sautéed spinach. Sprinkle each with a layer of cheese. Pour water in the Instant Pot. Place the trivet inside the pot and put two or three portobello mushrooms inside, depending on how many fit in your pot. Close the lid and turn the valve to the sealing position. Select “Pressure Cook,” set on high, and set the timer to 10 minutes. When done, hit “quick release” to allow the steam out. 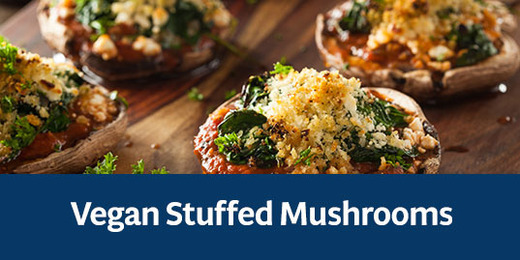 Using a spatula, remove the mushrooms and top with breadcrumbs. Add a sprinkle of cheese. Repeat these step to cook any remaining mushrooms. 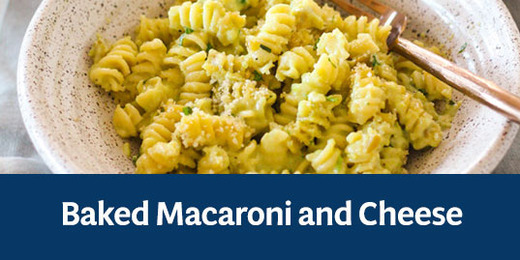 Add the dry pasta to the Instant Pot. Add water to the noodles. Close lid and make sure the pressure valve is sealed. Set the Instant Pot on manual/high for 3 to 5 minutes. You should remember when using the Instant Pot that the time it takes to cook the recipe is not the total time of the recipe. Give the pot some time to “come to pressure” (the more water in the pot, the longer this will take). Release the pressure once the time is up, then add milk (or heavy cream, half and half, or evaporated milk), cheese, and butter. Mix it all up until it’s smooth and creamy. If you don’t want to eat meat during the big game, you don’t have to. You don’t need meat for delicious, party-friendly food, especially with these quick Instant Pot recipes!